Printed Proceedings of the International Conference on New Interfaces for Musical Expression, ed. by Edgar Berdahl, Louisiana State University, Baton Rouge, LA, USA, 2015, ISBN 978-0-692-49547-6, ISSN 2220-4806, 414 pages. Online Proceedings of the International Conference on New Interfaces for Musical Expression, ed. by Edgar Berdahl and Jesse Allison, Louisiana State University, Baton Rouge, LA, USA, 2015, ISSN 2220-4814. 337 pgs, Stanford University (CCRMA), Stanford, CA, December 2009. Technical Report STAN-M-120. 116 pgs. CCRMA, Stanford University, June 26th, 2008. E. Berdahl and A. Kontogeorgakopoulos. 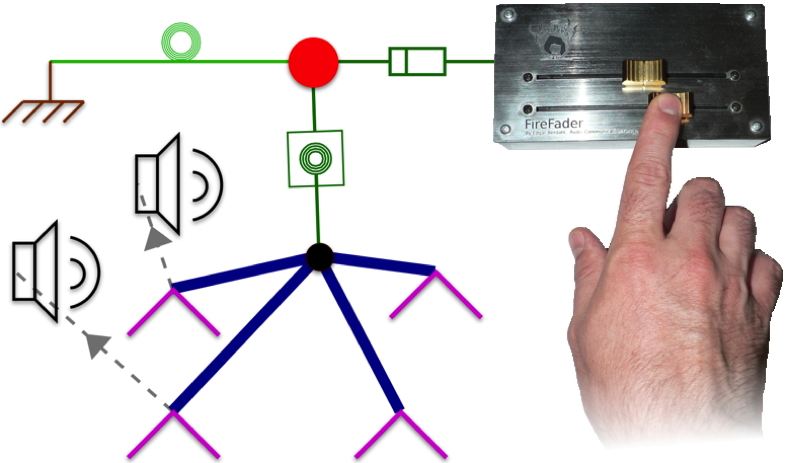 The FireFader: Simple, Open-Source, and Reconfigurable Haptic Force Feedback for Musicians. Computer Music Journal, 37:1, pp. 23-34, Spring 2013. ISSN 0148-9267. E. Berdahl, J. Smith III, S. Weinzierl, and G. Niemeyer. 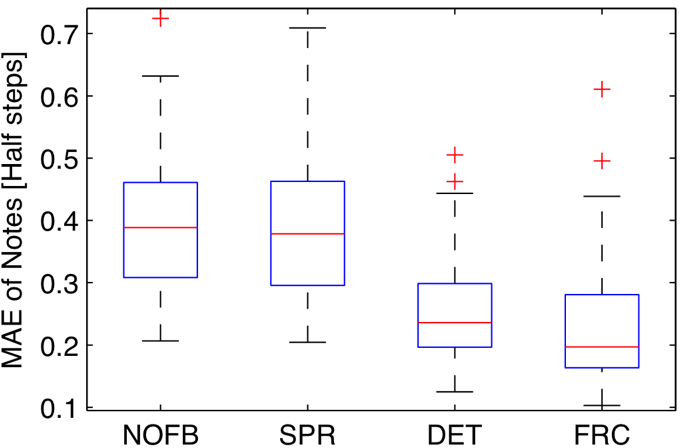 Force-Sensitive Detents Improve User Performance for Linear Selection Task, IEEE Transactions on Haptics, 6(2), pp. 206-216, April-June 2013, ISSN 1939-1412. E. Berdahl, J. Smith III, and G. Niemeyer. 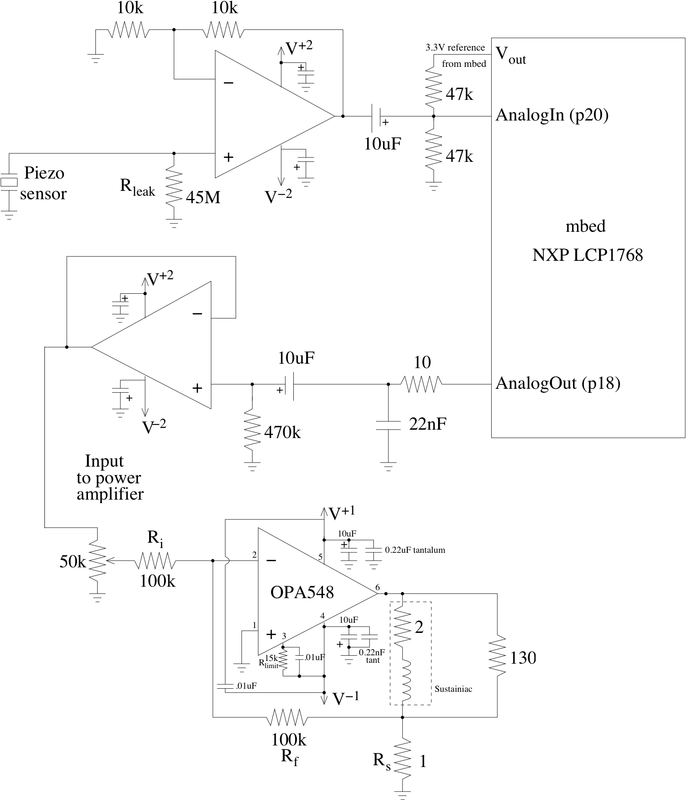 Feedback Control of Acoustic Musical Instruments: Collocated Control Using Physical Analogs, Journal of the Acoustical Society of America, 131(1), pp. 963-973, January, 2012. E. Berdahl, C. Cadoz, and N. Castagne. Force-feedback interaction with a neural oscillator model: For shared human-robot control of a virtual percussion instrument, EURASIP Journal on Audio, Speech, and Music Processing, 2012:9, 2012. D. Overholt, E. Berdahl, and R. Hamilton. Advancements In Actuated Musical Instruments, Journal of Organised Sound, 16:154-165, June, 2011. M. Blessing and E. Berdahl. 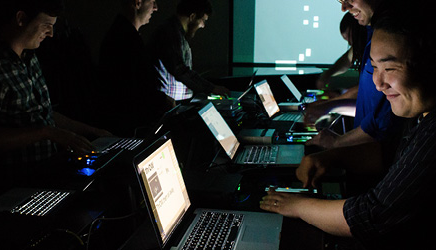 Textural Crossfader, Proceedings of the International Conference on New Interfaces for Musical Expression, Baton Rouge, LA, USA, May 30 - July 3, 2015. E. Berdahl and D. Huber. The Haptic Hand, Proceedings of the International Conference on New Interfaces for Musical Expression, Baton Rouge, LA, USA, May 30 - June 3, 2015. E. Berdahl. How to Make Embedded Acoustic Instruments, Proceedings of the International Conference on New Interfaces for Musical Expression, London, United Kingdom, June 30 - July 3, 2014. E. Berdahl. 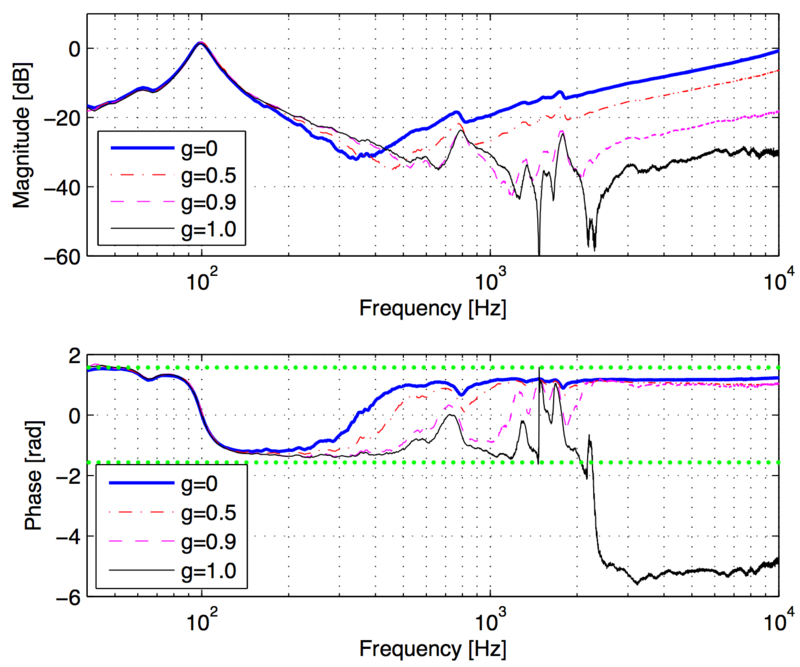 Audio-Rate Modulation of Physical Model Parameters, Proceedings of the International Computer Music Conference, Athens, Greece, Sept. 15-19, 2014. E. Berdahl, S. Salazar, and M. Borins. Embedded Networking and Hardware-Accelerated Graphics with Satellite CCRMA, Proceedings of the International Conference on New Interfaces for Musical Expression, Daejeon, Korea, May, 2013, pp. 325-330. E. Berdahl and Q. Llimona. Tangible embedded Linux, Proceedings of the ACM 7th International Conference on Tangible, Embedded and Embodied Interaction (TEI 2013), Barcelona, Spain, February 10-13, 2013, pp. 407-410, ISBN: 978-1-4503-1898-3. E. Berdahl and A. Kontogeorgakopoulos. Engraving-Hammering-Casting: Exploring the Sonic-Ergotic Medium for Live Musical Performance, Proceedings of the International Computer Music Conference, Ljubljana, Slovenia, Sept. 9-14, 2012, pp. 387-390. E. Berdahl and A. Kontogeorgakopoulos. The FireFader Design: Simple, Open-Source, and Reconfigurable Haptics for Musicians, Proceedings of the 9th Sound and Music Computing Conference, Copenhagen, Denmark, July 11-14, 2012, pp. 90-98. BEST PAPER AWARD. E. Berdahl and J. Smith III. An Introduction to the Synth-A-Modeler Compiler: Modular and Open-Source Sound Synthesis using Physical Models, Proceedings of the Linux Audio Conference, Stanford, CA, USA, April 2012, ISBN: 9781105625466. E. Berdahl and C. Chafe. Autonomous New Media Artefacts (AutoNMA), Proceedings of the International Conference on New Interfaces for Musical Expression, Oslo, Norway, May 30-June 1, 2011, pp. 322-323. E. Berdahl, W. Ju. Satellite CCRMA: A Musical Interaction and Sound Synthesis Platform, Proceedings of the International Conference on New Interfaces for Musical Expression, Oslo, Norway, May 30-June 1, 2011, pp. 173-178. E. Berdahl, J.-L. Florens and C. Cadoz. Using Physical Models is Necessary to Guarantee Stable Analog Haptic Feedback for Any User and Haptic Device, Proceedings of the 8th Sound and Music Computing Conference, Padua, Italy, July 6-9, 2011. Oct. 6-8, 2010, pp. 472-477. 13th International Conference on Digital Audio Effects, Graz, Austria, Sept. 6-10, 2010. Conference on Digital Audio Effects, Graz, Austria, Sept. 6-10, 2010. New York City and Stony Brook, NY, June 1-5, 2010, pp. 127-130. E. Berdahl, G. Niemeyer, J. O. Smith III. Pittsburgh, PA, June 4-6, 2009. Genova, Italy, June 5-7, 2008, pp. 61-66. Genova, Italy, June 5-7, 2008, pp. 299-302. E. Berdahl, B. Verplank, J. O. Smith III, and G. Niemeyer. Copenhagen, Denmark, August 27-31, 2007, pp. 363-6. E. Berdahl, J. O. Smith III. October 1-3, 2007 - Singapore. E. Berdahl, J. O. Smith III, Adrian Freed. September 18-20, 2006 - Adelaide, Australia. September 18-20, 2006 - Montreal, Canada. November 6-11, 2006 - New Orleans, Louisiana, USA. E. Berdahl, S. Backer, J.O. Smith III. September 5-9, 2005 - Barcelona, Spain. H.-G. Kim, E. Berdahl, N. Moreau, T. Sikora. Eurospeech, September 1-4, 2003 - Geneva, Switzerland. Edgar Berdahl. 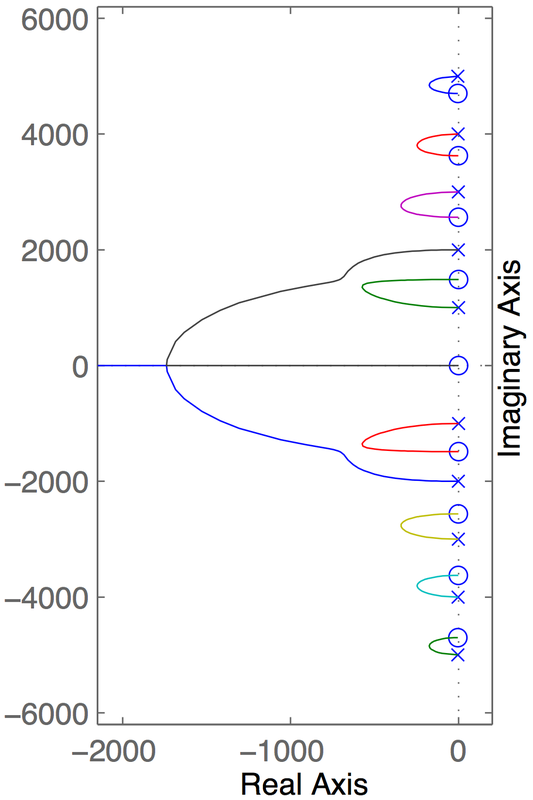 Expressively actuated percussion instruments and interfaces. Invited talk. 166th Meeting of the Acoustical Society of America, San Francisco, CA, USA, December 2-6. Abstract in J. Acoust. Soc. Am. 134, pp. 4157 (2013). Edgar Berdahl. 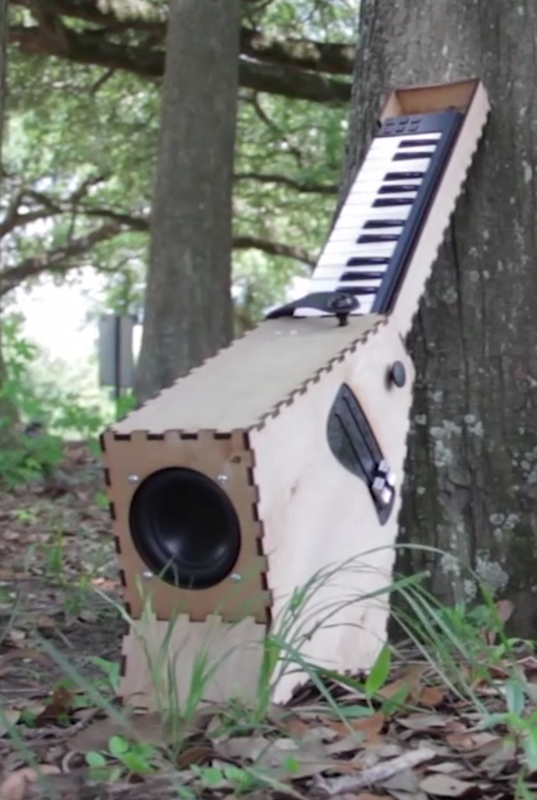 The Stingray embedded acoustic instrument. 166th Meeting of the Acoustical Society of America, San Francisco, CA, USA, December 2-6. 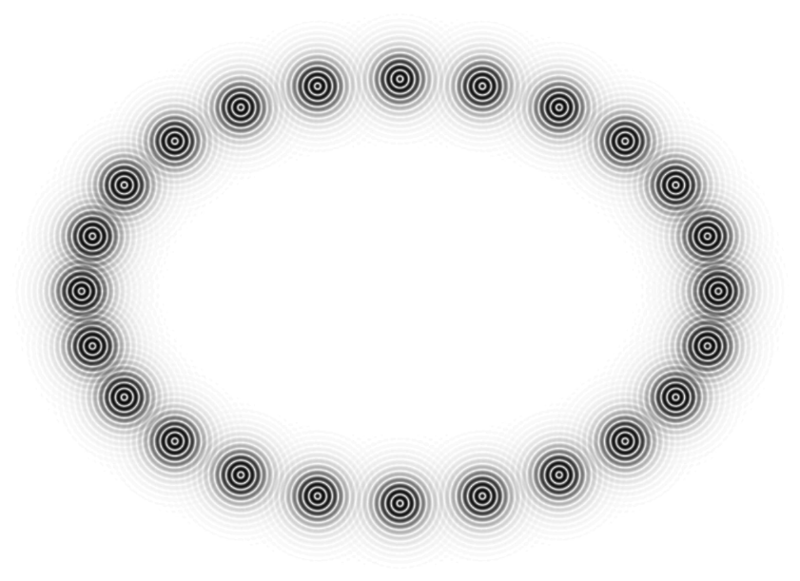 Abtract in J. Acoust. Soc. Am. 134, pp. 4055 (2013), ISSN 0001-4966. Edgar Berdahl. 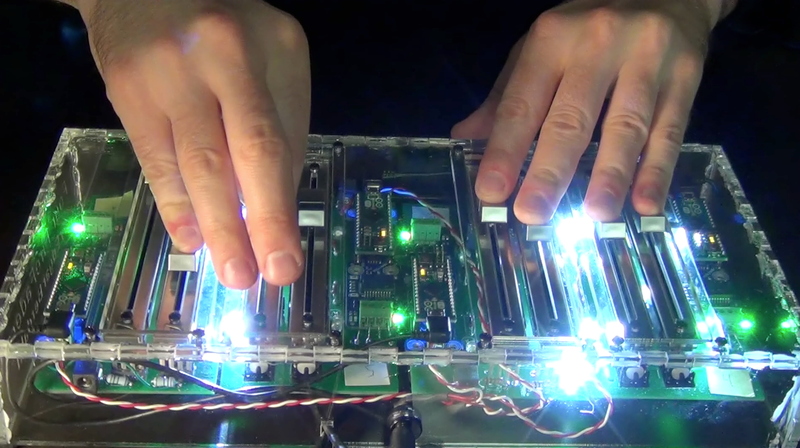 Haptic interaction design using Synth-A-Modeler. 166th Meeting of the Acoustical Society of America, San Francisco, CA, USA, December 2-6. Abstract in J. Acoust. Soc. Am. 134, pp. 4242 (2013), ISSN 0001-4966. Edgar Berdahl. 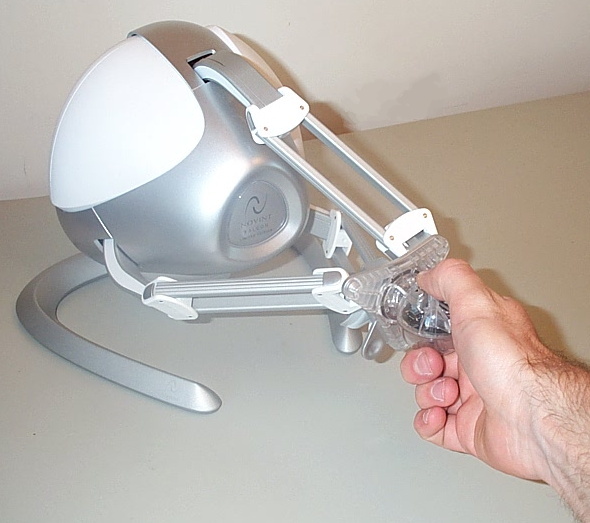 Accessible Haptic Force Feedback for Virtual Instruments. Abstract in the Program of the AIA-DAGA Conference on Acoustics, Merano, Italy, March 18-21, 2013. Edgar Berdahl. Feedback Control of Electric Guitar Strings: Collocated Control Using Physical Models. Abstract in the Program of the AIA-DAGA Conference on Acoustics, Merano, Italy, March 18-21, 2013. D. Harris, E. Berdahl, and J. Abel. 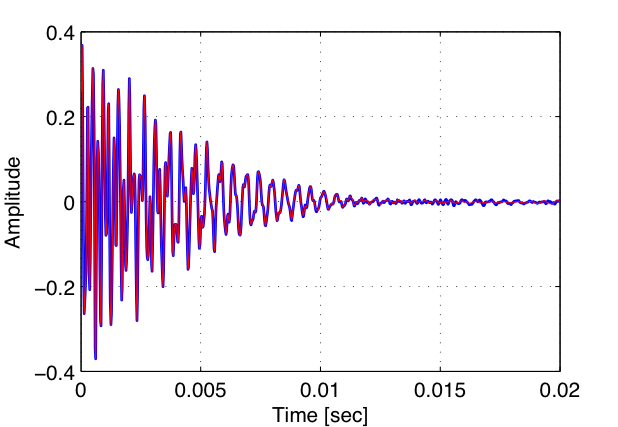 An Infinite Impulse Response (IIR) Hilbert Transformer Filter Design Technique for Audio, Proceedings of the 129th Convention of the Audio Engineering Society, Preprint #8528, San Francisco, CA, Nov. 7-10, 2010. E. Berdahl, A. Kontogeorgakopoulos, and D. Overholt. HSP v2: Haptic Signal Processing with Extensions for Physical Modeling, Proceedings of the Haptic Audio Interaction Design Conference, Copenhagen, Denmark, Sept. 16-17, 2010, pp. 61-62. April 19-23, 2010 - Baltimore, Maryland. E. Berdahl, D. Harris, G. Niemeyer, J. O. Smith III. E. Berdahl, W. Ju, J. O. Smith III. Invited Talk. E. Berdahl, G. Niemeyer, J. O. Smith III. Invited Talk. June 29-July 4, 2008 - Paris, France. STUDENT BEST PAPER AWARD. June 29-July 4, 2008 - Paris, France. E. Berdahl, N. Lee, R. Cassidy, and J. O. Smith III. June 4-7, 2007 - Salt Lake City, Utah.